Netflix has a series of new comedy shows set for their fall lineup. In addition to all of the scary and dramatic selections the company has in the pipeline for this fall, we have focused on some of the more comical pieces of content. Two of these featured trailers showcase comedy specials with D.L. Hughley and Adam Sandler. The third series is a new show that Netflix is producing with Norm Macdonald. 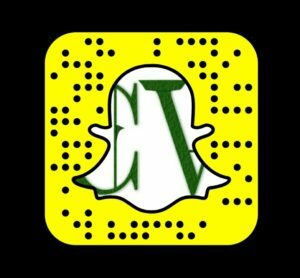 Browse over the trailers to these upcoming shows, and scan over preview coverage. YouTube continues to provide the launchpad for entertainers on the way up and down. After following Norm Macdonald for years in standup, film, and television, I was surprised to see a bulk amount of his independent work pop up on YouTube 2-3 years ago. The content from Norm Macdonald’s YouTube channel has now been removed. At one time, it was filled with comical interviews with Macdonald and company. 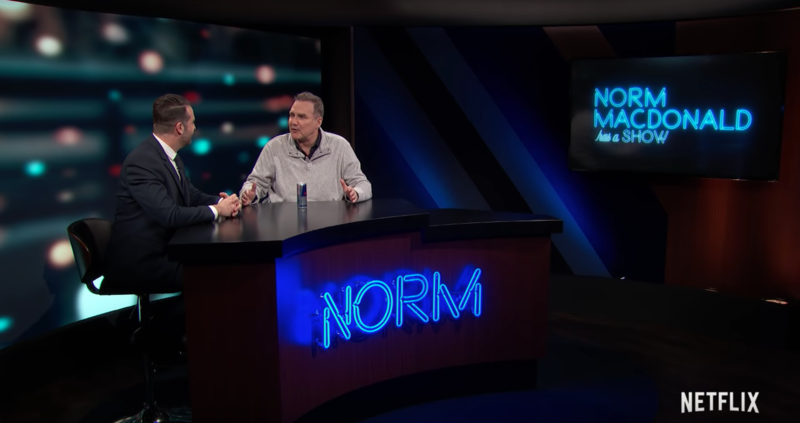 He now has a new YouTube channel, titled the Norm Macdonald Show with preview content from his Netflix show. This has been a pretty aggressive move by Netflix to acquire content and talent from YouTube. Preview Norm Macdonald’s latest comedic venture with the YouTube trailer. D.L. Hughley, one of the Kings of Comedy, is set to share his blunt comedy with guests on Netflix. Hughley brings international audiences into his performances in Philadelphia for this comedy special. Adam Sandler returns to standup comedy along with Paul Thomas Anderson behind the camera. On April 10, the audience at the El Rey Theatre was informed the show would be “An Evening with Adam Sandler.” Since then, the film has been edited, and cut together with additional footage for a comedy special produced by Netflix. Sandler and company plans take his love for comedy and music on the road. Dive into intimate comedy clubs, and experience his live show at the El Rey Theatre in Los Angeles. They also connect with a live audience in a unique area of a subway station.